It is finally time for the annual Get Hired Kansas City Career Expo. 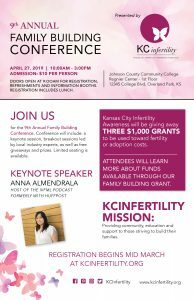 Thursday April 25th 9a-1pm at the Jack Reardon Convention Center. 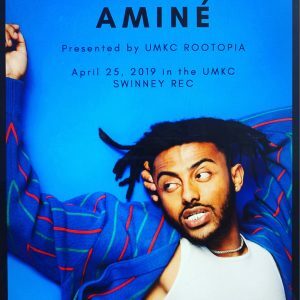 520 Minnesota Avenue, Kansas City, KS 66101. 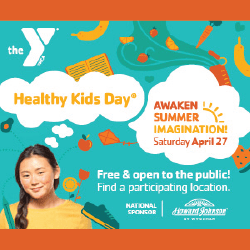 For more information call 913-288-7880. Join Danny Duffy and other special guests at this family friendly event as we run/walk/jog to spread awareness and hope for our childhood cancer fighting heroes! Tara from The Rocket and Teresa show will be hosting! 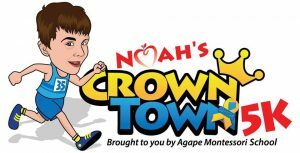 Registration is now open at noahscrowntown5K.com. 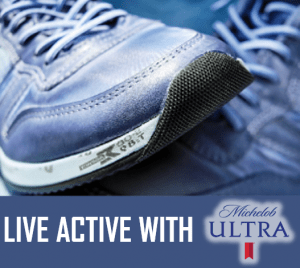 Create a team of 4 or more and receive $5 off! 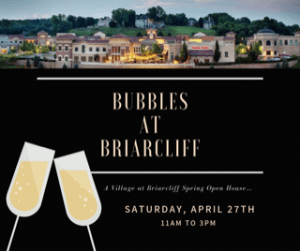 Join us on April 27th from 11am-3pm at The Village at Briarcliff for Bubbles at Briarcliff. A center wide open house with complimentary libations, food tastings and specials from all your favorite stores and restaurants! 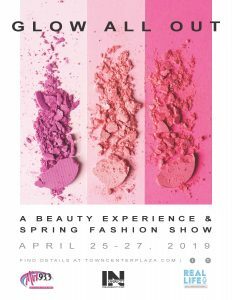 Including Piropos, Nell Hills, Green Acres, Design in the City, Boutique Collective and Trezo Mare.